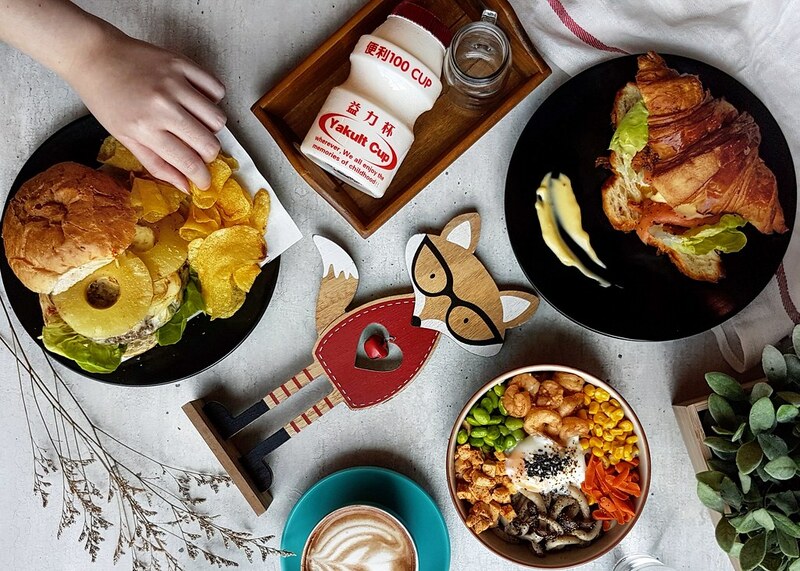 Nestled within the Hougang residences at The Midtown, previously known as Hougang Plaza, The Foxhole Cafe occupies a double storey unit, greeting customers with the smell of coffee from the espresso bar and a dessert display counter filled with freshly baked goods on the first storey. Decor is kept simple for the main seating area tucked away on the second storey that can accommodate up to 30 people, with minimalistic furnishings, an eye-catching hand-painted galaxy unicorn mural on one side of the wall, and a huge floor-to-ceiling window that allows ample lighting into the space for those instagrammable shots. In collaboration with The Pourover Bar, The Foxhole Cafe serves a selection of quality filtered coffees brewed to perfection with specialty beans from Melbourne, Australia. Known for its wide selection of internationally championed single origin Ninety Plus specialty coffee beans, there is little wonder why The Pourover Bar has garnered a loyal following since its establishment in 2016. Furthermore, The Foxhole Cafe has also expanded its menu over the year, from a limited selection of light bites and cakes, to a larger variety of more substantial mains, such as burgers, pastas and udon bowls. Now you can satisfy your caffeine fix with quality coffee, teas from The 1872 Clipper Tea Co., as well as a wider selection of delectable yet instagrammable food offerings all under one roof. The Croissant Egg Benedict and Black Pepper Smoked Salmon ($15.90) features a large croissant that boasts a flaky crispy exterior and buttery softer insides, with a generous serving of smoked salmon slices sandwiched in between, garnished with specks of black pepper that present a balance of saltiness and peppery taste. Slice into the egg benedict and let the creamy yellow soak up the rest of the ingredients, imparting a subtle sweetness to the dish and giving the fillings more textural contrast against the silky smoked salmon and flaky croissant. The Signature Foxhole Hawaiian Beef Burger with Truffle Chips ($15.90) comes in a huge beef patty, pineapple slice, melted cheese and lettuce sandwiched in between soft burger buns. 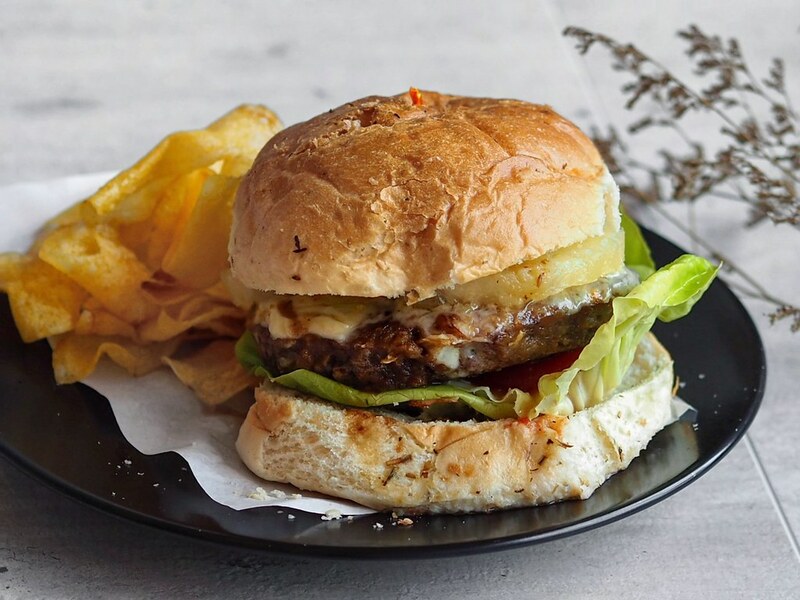 The beef done medium rare, boasts a soft texture and is well seasoned with salt and pepper, while the addition of the pineapple slice imparts a burst of refreshing juiciness and sweetness to the burger. The side of truffle chips boasts a subtle hint of truffle, while contributing an additional crunch to the dish. 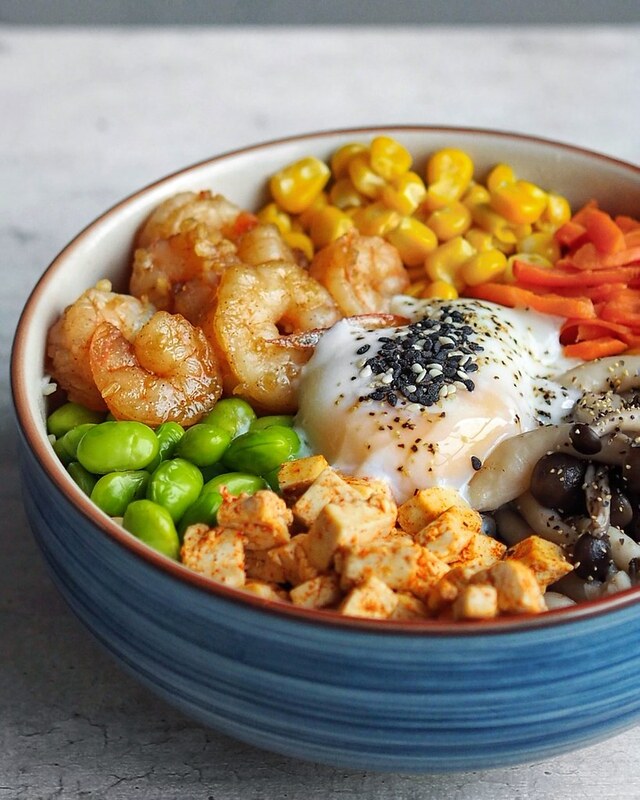 The Honey Garlic Prawn Udon Bowl ($16.90) features a bowl of thick udon noodles done al dente, and a colourful array of different ingredients carefully arranged on top, comprising of sweet corn, carrots, mushrooms, tofu and green peas. The highlight of the dish - honey glazed garlic prawns boast a perfect sweet-savoury balance as you bite into those juicy prawns. Slice into the onsen egg and let the runny yellow coat the rest of the ingredients. 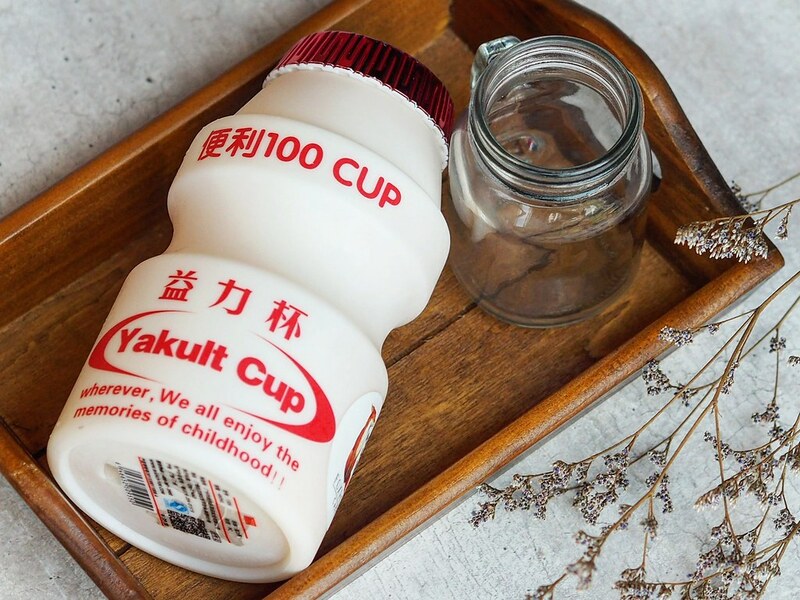 Relive your childhood dreams with the Yakult Lover ($6.90) which is the signature drink of the cafe that seems to have been created for the social media. 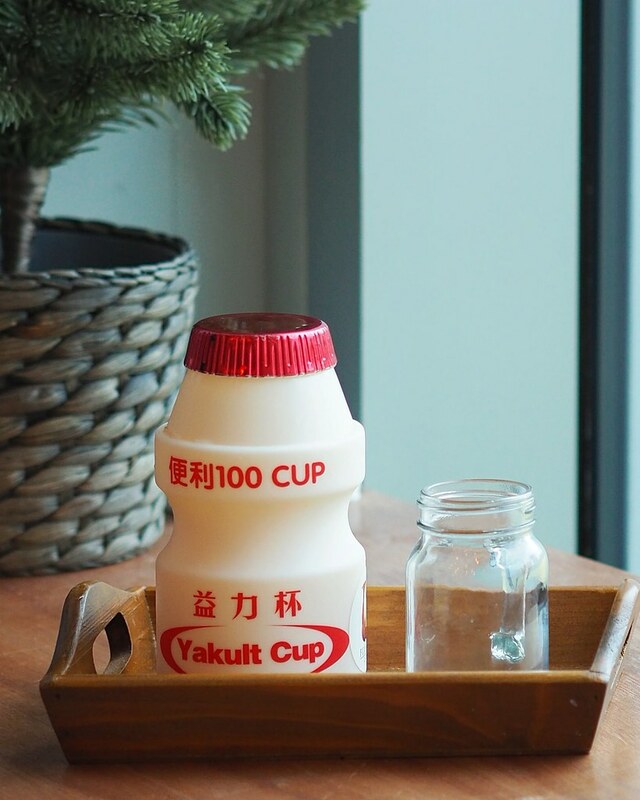 It comes in an instagrammable upsized Yakult bottle filled with yakult flavoured soda and a small mason jar served on a wooden tray. Although the familiar taste of the probiotic yoghurt drink is a refreshingly unique combination with the soda, the fizzy bubbly taste of the latter might be too overwhelming at some points. The drink further eased to a more welcoming balance as the ice melted towards the ends. The Foxhole Cafe is the perfect cozy spot to provide a calming respite and chill over pastries and good coffee while people watching through the tall windows overlooking the grass field outside. 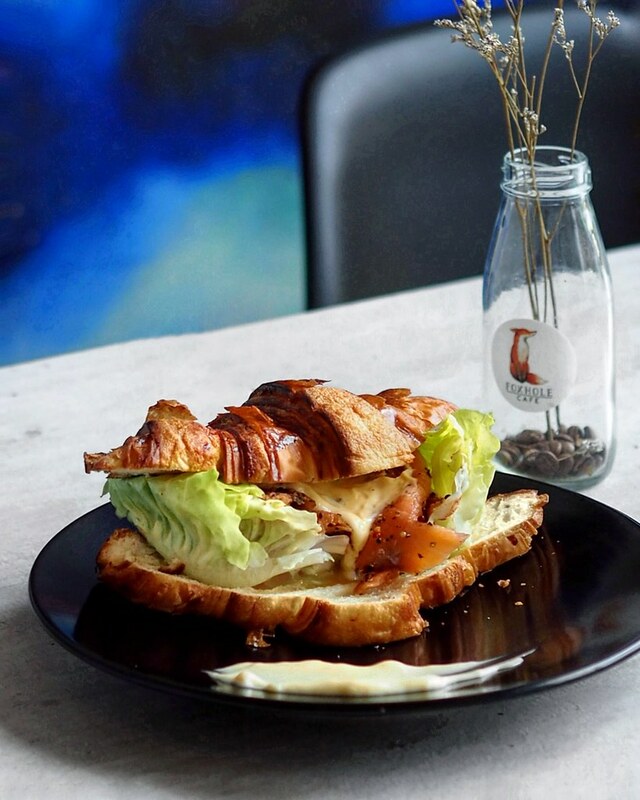 With an established fan base of coffee lovers for the quality coffee from The Pourover Bar and introduction of a wider variety of quality food pegged at affordable prices, it is a noteworthy place that continuously set expectations and is definitely one not to be missed, especially if you're staying near the Hougang area.